A New Season of Service! 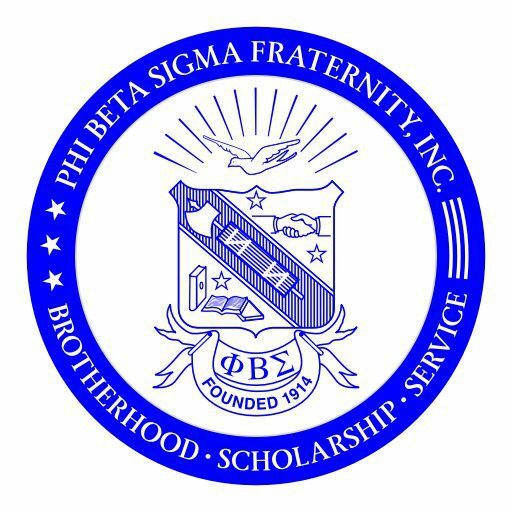 – PHI BETA SIGMA FRATERNITY, INC.
A New Season of Service! The members of the Kappa Sigma Chapter of the GREATEST Fraternity in the world — PHI BETA SIGMA — invite you to join, assist and celebrate with us as we prepare to MAKE A DIFFERENCE in the communities we serve.